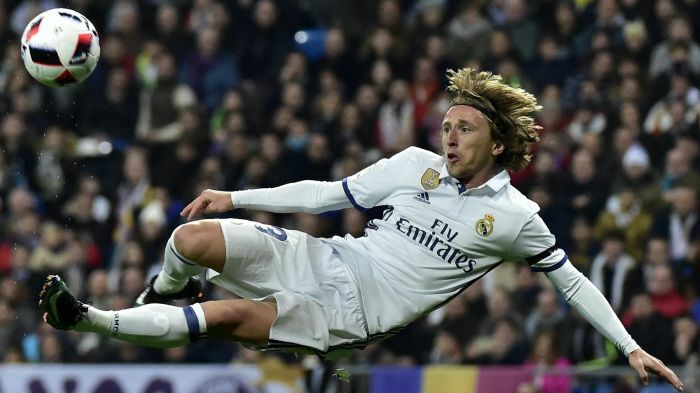 Real Madrid playmaker Luka Modric opines that anything but the elite club is a step down. The player said this after his teammate James Rodriguez completed a two year loan deal to join German giants Bayern Munich. 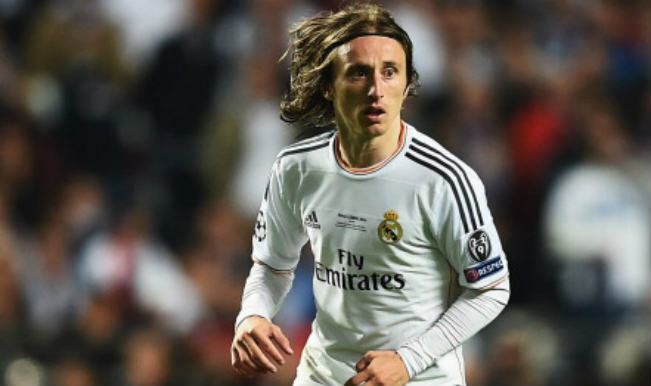 The 25-year old was not the top choice for Madrid boss Zinedine Zidane. The Columbian wanted more game time but since he knew there were several options in place, he opted to join the ambitious German side. Rodriguez featured in 22 league games, starting 13 of them. He was ignored in the biggest games in the Champions League. In the final in Cardiff, he did not even get a minute. He had joined from Monaco for a whopping £63 million after impressing in the 2014 World Cup in Brazil. Several Premier League sides like Manchester United and Manchester City were linked to the player. Even defending champs Chelsea. “It’s certainly not an easy decision to leave Madrid. When you leave here, nothing is the same. You’re at the best club in the world, that’s for sure, and from there you can only go down. Everyone will have their reasons. 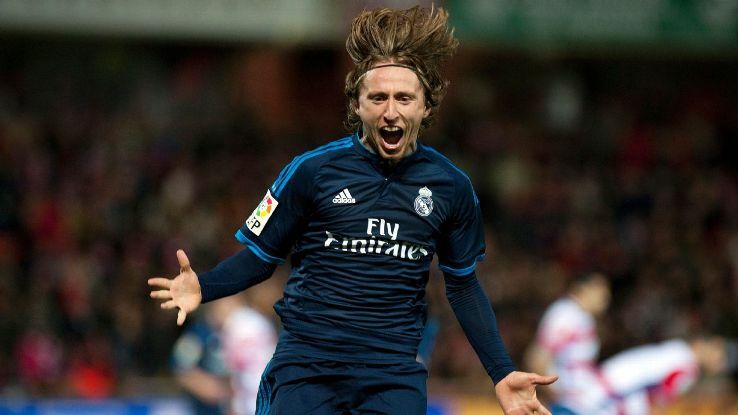 If I continue like this, I will do everything possible to stay, but things in football change fast,” Modric quipped in response to the Rodriguez deal. Anyway, Modric is a key player for the Zidane side. He is sure to play if fit unlike Rodriguez that wants a free role but is not getting it. Rodriguez is a player that wants freedom to roam and cause damage to the opponents like he does for Columbia. He was seriously linked with a move to Old Trafford before the Munich-based outfit swooped in to steal the deal. This entry was posted in Luka Modric Videos and tagged Croatian, Football, Luka, Modrić by index. Bookmark the permalink.